With Google, Microsoft and Electronic Arts all pushing for cloud-based game streaming, the competition is hotter than ever, which in turn will advance the technology faster. Is cloud gaming finally a viable alternative to local gaming systems? 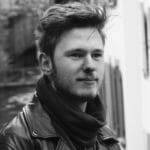 What hurdles have game streaming yet to face? The premise and appeal of game streaming is simple: play games at maximum settings using a device that never would be able to run the game in the first place. Why spend 1500 pounds upgrading your PC when you can play the latest games already with your five-year-old laptop? However, in practice, it has had a lot of shortcomings. 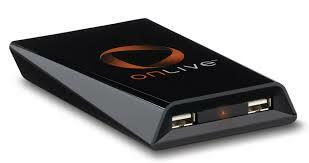 For the masses, it all started with OnLive. At the Game Developer’s Conference in 2009, OnLive showcased a demo playing Crysis on the service. In a time where “Can it run Crysis?” was a question that plagued all PC users wanting to buy a new machine, OnLive promised to run it on any computer by streaming it from a remote server. Ultimately, the video quality and input lag were not great and performance varied for different games and depending on the internet connection. The games were streamed at a compressed 720p resolution, which was not impressive for PC users. The game library also lacked in attractive titles, making the monthly price tag of 14,95 US dollars less appealing. It can be argued that OnLive was ahead of its time. To first launch in a massive country like the United States, where good broadband connection fluctuated greatly depending on the region, meant that far from everyone could experience OnLive at its best. Following the shutdown of the OnLive service a few years later, many other companies have tried to create the ultimate game streaming platform. There is a range of services available for consumers today – Shadow, GeForce Now, Playstation Now, LiquidSky and Loudplay are only a few of the competing forces. With these services, much like OnLive, the latency issue is the most apparent drawback. Input lag while gaming can be a major issue, especially in lower framerates. Even with GeForce Now, which by many is argued as the best option right now, both the video quality and latency are suffering, which does not make it a replacement for a local machine. The most recent heavyweights to enter the cloud gaming arena are Google, Microsoft and Electronic Arts. Google and Microsoft are well-known for their cloud services already and to create a gaming service based on their current infrastructure, using their worldwide servers, would, in theory, work better than anything OnLive or Shadow could produce. In order for cloud gaming to work at its best, you need to be located close to one of the data centres hosting the servers. This should reduce the input lag and also bring better image quality to the games. Google is currently allowing beta testers to try Assassin’s Creed: Odyssey using the new technology. It is currently limited to the United States, but once it is proven to be a stable experience, the plan is to roll it out to the rest of the world. To use the service, you need a minimum of 25 Mbps internet connection. To fully take advantage of it, you would need 100 Mbps or higher. This is not something everyone can enjoy and for now, it caters to people in bigger cities. Microsoft’s service xCloud will let users stream and play Xbox titles on their PC’s, phones or tablets. Just like Google, Microsoft has data centres all over the world (in 54 different regions), which will be a great benefit in delivering a solid experience. Furthermore, the next Xbox console is rumoured to release both as a conventional system and a cloud-only model. Since the cloud console would run xCloud, it would not need as impressive specifications, but instead, include smart technology to reduce the feeling of input lag and compressed video. A thousand employees at Electronic Arts is working on a game streaming service called Project Atlas, which is another massive undertaking for the future of cloud gaming. How and where this service will be launched and what companies EA will collaborate with to gain access to a large set of data centres remains to be seen. The project is likely to be a few years away from launch, but nothing has been confirmed at this point. As it stands, it is likely that gaming enthusiasts will continue to play using local devices for a couple of more years until the video quality and input lag for cloud streaming are better. Until then, they will co-exist and appeal to different audiences. It remains to be seen if Google’s, Microsoft’s and EA’s new services can become what OnLive failed with ten years ago. 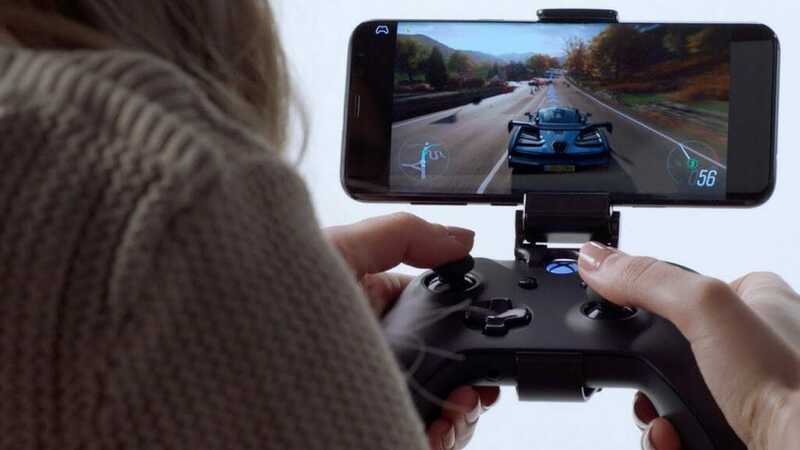 Based on previous attempts, there are many sceptics, which is understandable, but as the technology and internet connection improves, so will the perception of cloud gaming among players. The time has never been better for cloud gaming and this is undoubtedly where the industry is heading. Cloud streaming services will continue to grow rapidly and together with subscriptions such as Xbox Game Pass and Origin Access, this is a business model that we will see much more of.